First Minister’s Question Time (FMQT) Next Generation is back! Children and young people across Scotland will once again have the opportunity to question the First Minister, Nicola Sturgeon, as the event returns. In 2018, 100 children and young people attended the first FMQT Next Generation, where young people were able to put their questions to the First Minister, covering topics such as mental health, education and youth homelessness, as well as less serious questions like her thoughts on the new Irn Bru recipe. As the event returns, find out how you can get involved, catch up on the buzz from the first FMQT and meet the Co-Design team who have been busy behind the scenes preparing for the next one. Children in Scotland and YouthLink Scotland are working in partnership to deliver First Minister’s Question Time (FMQT) Next Generation, giving children and young people the opportunity to question the First Minister in person, ensuring that the voices of children and young people are heard in Scottish politics. The project, funded by Scottish Government as part of the Year of Young People, builds on work both ourselves and YouthLink Scotland are currently undertaking to promote the participation of children and young people in civic society. We hope that FMQT Next Generation will provide a platform for young people to not only have their views heard but also acted upon. The project plays an important role in creating opportunities for children and young people to have a meaningful say about how Scotland is run, particularly for those too young to vote or who do not have opportunities to have their voices heard otherwise. FMQT Next Generation supports the realisation of the United Nations Convention of the Rights of the Child (UNCR) by prioritising children and young people’s participation in matters affecting them. 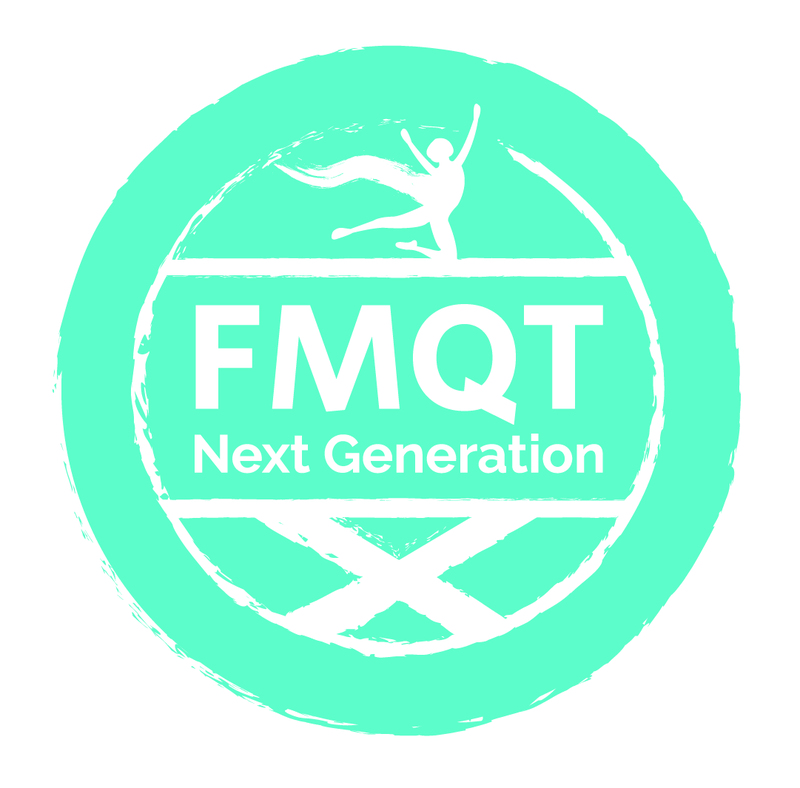 The second FMQT Next Generation will take place in the Edinburgh area on Tuesday 23 April. If you didn’t watch the first one, you can see what happened by watching last year’s broadcast. One hundred children and young people will be taking part on the day on 23 April, including 10 young people who will be putting their questions to the First Minister. Find out how you can involved, even if you’re not attending, below. If you are planning on joining in and watching live on 25 April, remember to join the conversation online using the hashtag! Let us know you’re going to be watching on the 25 by joining the event on Facebook. If you miss the broadcast, don’t worry! We will add the broadcast and video clips of each question asked after it has been premiered. Find out how you can get involved with the children and young people you work with, including a range of fun interactive activities, by reading our latest blog. You can watch the full version on our YouTube channel and access the individual questions asked at the event. Catch up on social media coverage by having a look at #FMQTNextGeneration. A resource for teachers, youth workers, parents, carers and other practitioners working with children and young people has been put together to help encourage and guide involvement in FMQT Next Generation. Download the Getting ready for FMQT Next Generation resource. This resource has been created for teachers, youth workers and practitioners working with children and young people to support involvement in the event in 2019, including activities to help create and choose questions to ask the First Minister. Download the Changing the world with FMQT Next Generation resource. The event is co-designed with young people who have formed a Design Team (10 young people) and an Online Support Team (9 young people). Decisions from the venue to the questions posed to the First Minister are decided by the young people and they continue to be involved in the run-up to the second event. Find out more about the journey the Design Team have been on so far in our video below which shows the first time they met the First Minister. Meet the members of the Co-Design team on our blog, where each of the members introduces themselves and explains why they’re involved in the project and hear what they have to say about the first event, by reading their feedback. Meet the Design Team in our blog and hear why they wanted to get involved. Meet this year’s young co-host, Razannah, in a short blog she wrote earlier this year. Sally Henry, a member of the Online Design Team has written a blog about her experience of being involved in the project. Find out from Emily in her blog why young people's participation in politics is so important and how it fits in with the work YouthLink Scotland are doing around participation. Find out more about the design team and how they've been involved in Emma's blog. Tamsin, a member of the online design team, shares her experience of why she wanted to be involved in #FMQTNextGeneration in this blog. Find out ways your youth group or school can get involved in this blog by Lauren Pluss with three suggestions. View all of our #FMQTNextGeneration videos on YouTube and hear from young people why they wanted to get involved!